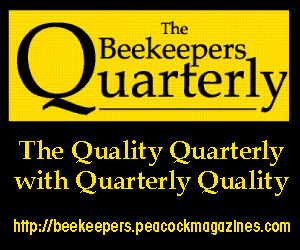 Often the beekeeper’s focus is on the bees and management of their colonies. However, if one is to turn their hobby into a financially sustainable venture attention must be given to learning to market their products. A sales and marketing plan addresses what you are going to produce based on customer demand, how you are going to package and label the product, and how you are going to sell the product. This impacts what production and processing equipment you will purchase, assemble, and use. It will also impact how much money you will need for the coming year for equipment, labor, and other expenses. A sales and marketing plan should address how much product you will produce and be able to sell via various sales channels. Sales and marketing plans need to be developed by late Winter in the Southeast United States. The main Spring nectar flow is March through the end of May in much of this region. Hence, honey is typically extracted in the May to June time frame. 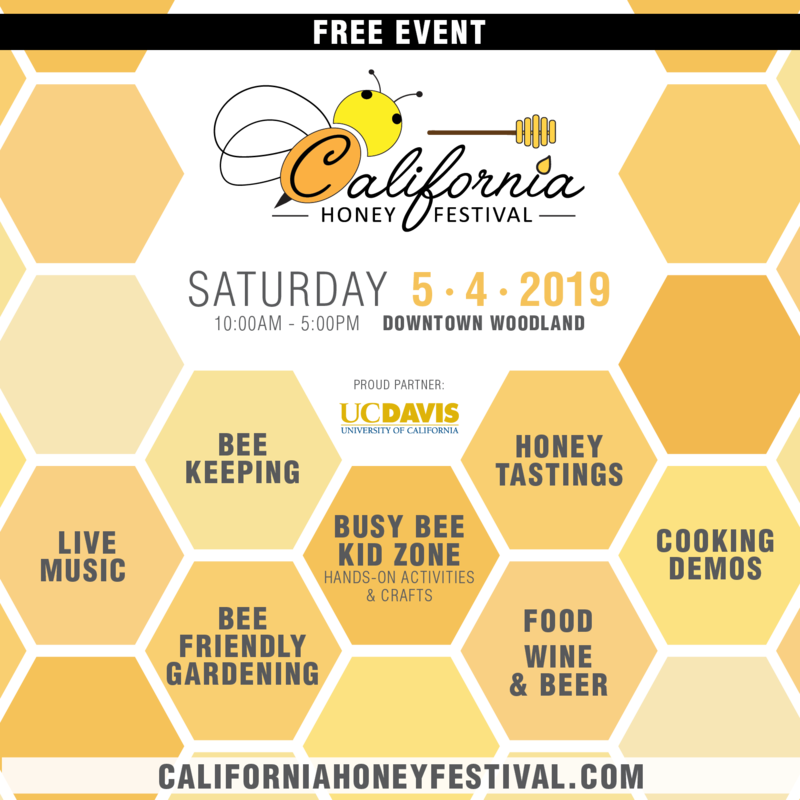 Things to consider are where the beekeeper will sell his or her honey, pollen, candles, and other products of the hive. 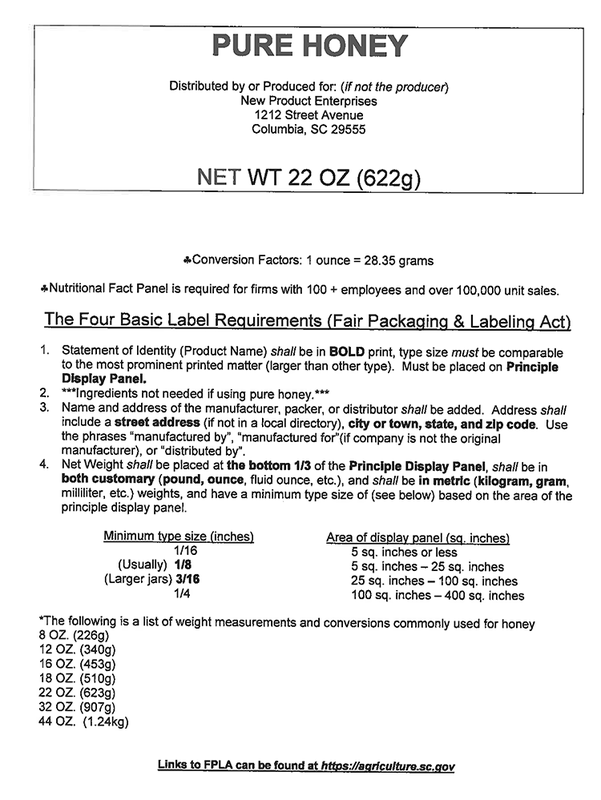 Also, the beekeeper should consider the type and size of container, and appropriate labels which meet legal guidelines. Sales represent a different skill set than product production and tending the colonies. The sales and marketing plan, whether written or just thought out, will also drive and impact your equipment decisions. If you are going to produce extracted honey, the extracting supers will need to be procured and assembled. 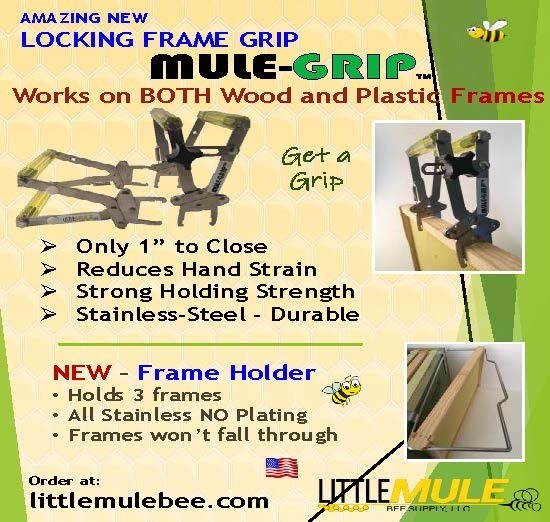 If you are going to produce extracted honey with comb in it, then some supers and frames with thin surplus foundation will need to be assembled. Pollen production will require a pollen trap, cleaning equipment, and drying equipment. Beeswax production for candles and other beeswax products will need beeswax rendering equipment such as a solar wax melter, double boiler, or other methods to clean the wax. 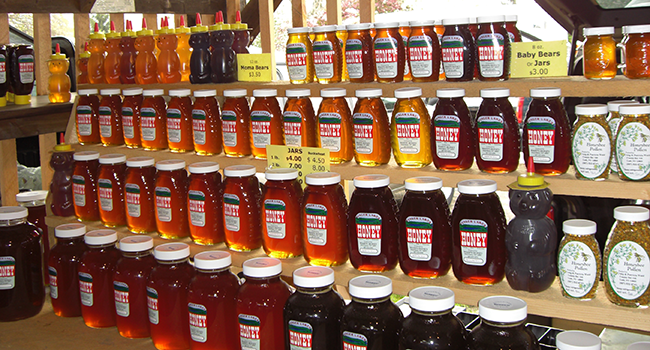 One advantage the local beekeeper has over other retailers is the ability to capitalize on locally produced products. 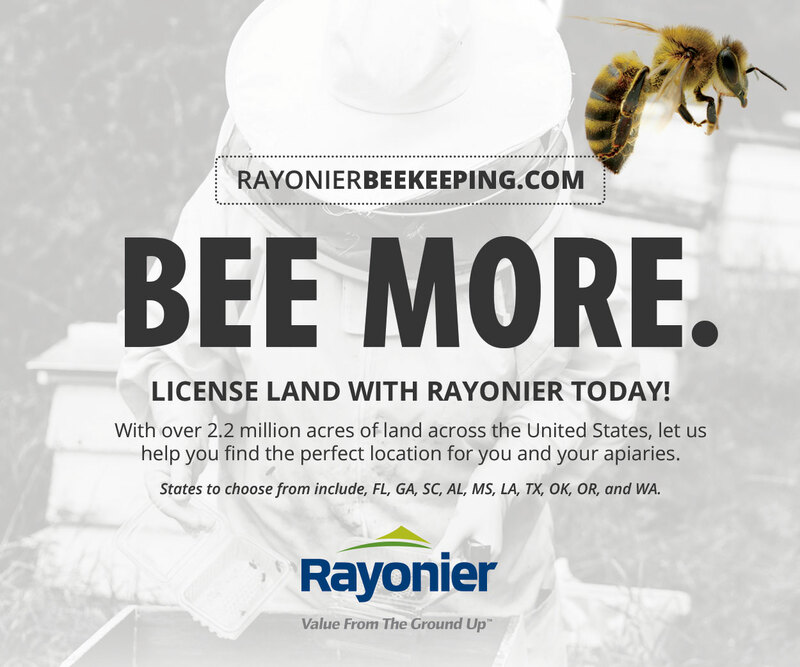 The beekeeper can inform the customer that the honey was produced at a certain bee yard and regional location, can state when it was produced, and identify the predominant flora in the area during that time period. 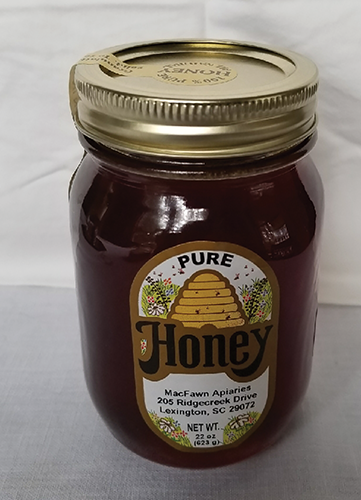 Local honey sells for a premium over “imported” honey from other regions or countries. The beekeeper can also say when the honey was extracted and describe the honey’s taste. The number of containers needed to bottle the product should be identified during the latter part of the nectar flow. The honey yield can be estimated from USDA data of each state. 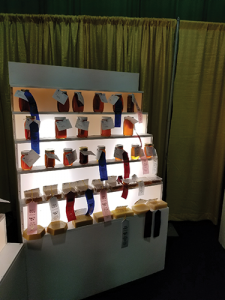 If honey will be the primary product, the seller can then decide on the appropriate jar type for the selling venue, and the corresponding packaging. In the south pints and quart jars are popular and common in the mass market. Other options include “bears” and “upside down” dripless jars. The seller also needs to determine if they will sell honey with beeswax comb in the jar. Many customers are interested in liquid honey with comb since they believe it is more likely to be pure honey. If selling liquid extracted honey with comb in it, the beekeeper will need to produce comb honey in addition to extracted honey. 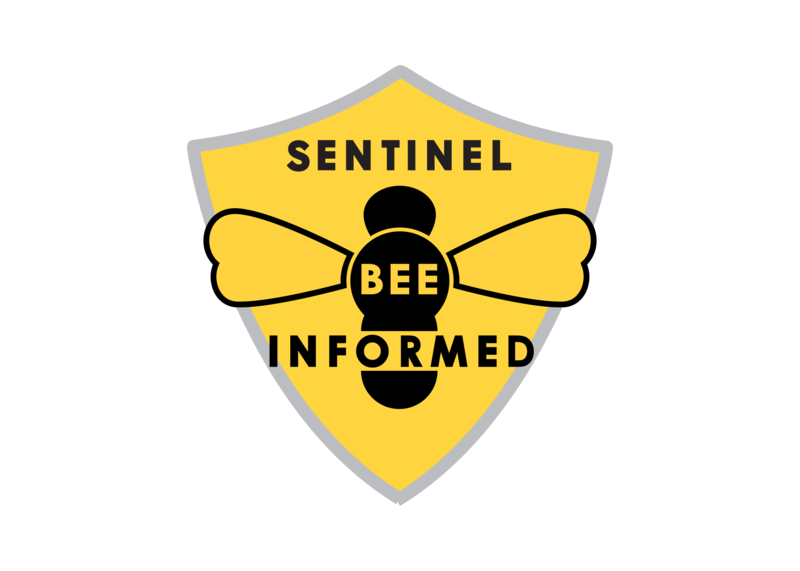 If producing pollen, the beekeeper needs to locate a pollen source that is free of pesticides, determine the time of year it will be produced, and how long the pollen flow will last. All of the pollen being brought in by the bees should not be collected to avoid disrupting the colony’s brood rearing. In addition, equipment to collect and clean the pollen needs to be purchased or built. Appropriate drying and bottling facilities need to be assembled also. 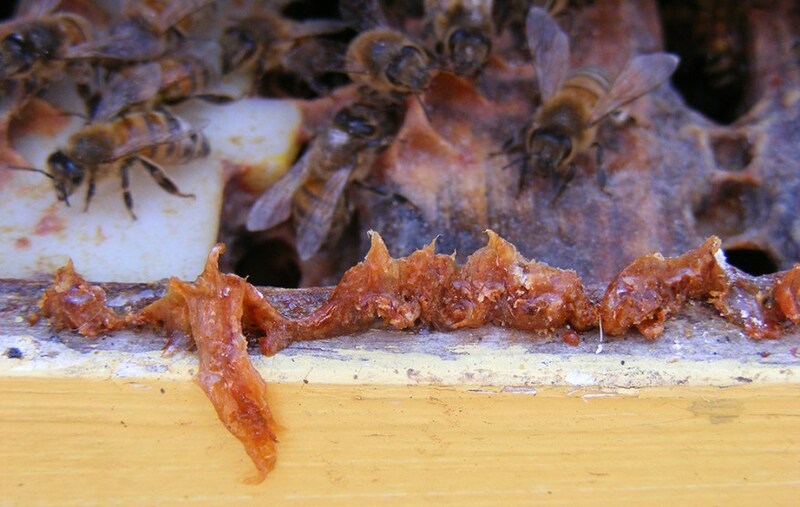 The market for dried pollen differs from honey. Pollen retail markets include health food stores, nutrition stores, drug stores, and other upscale stores and markets. 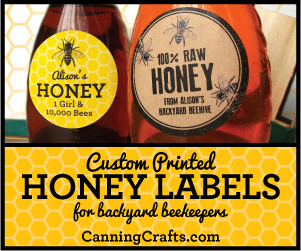 Pollen labels should address allergies. 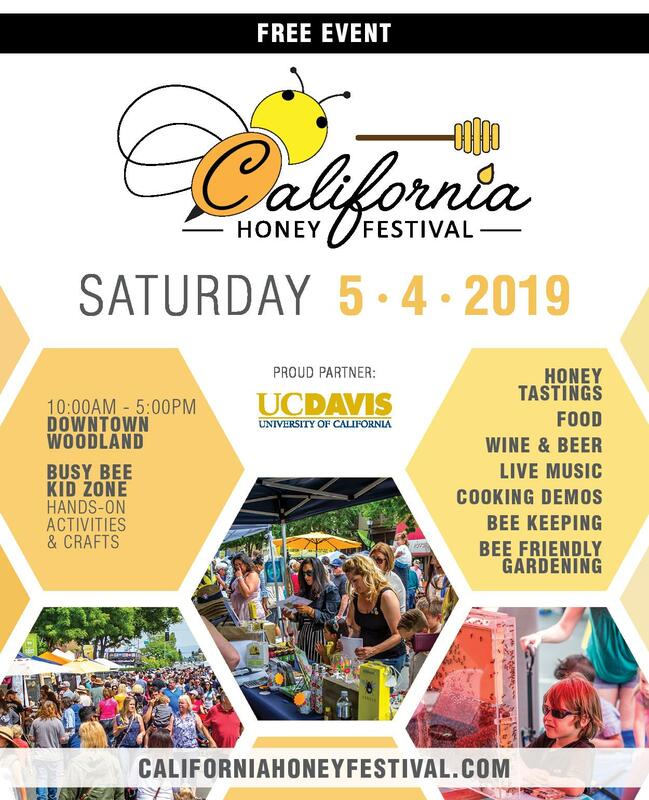 Local varietal honey can be sold at a higher price. Nectar flows are typically composed of several sub-flows from various flora sources. 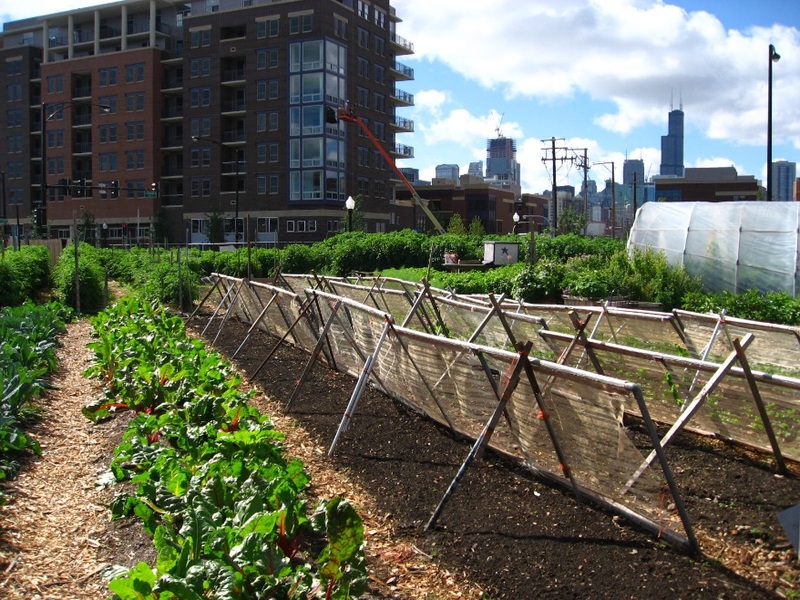 In many areas the main nectar sources are often from trees and shrubs, or large fields of farmer planted crops. Honey super management, putting on and taking off supers at the correct time, is critical to collect varietal honey. 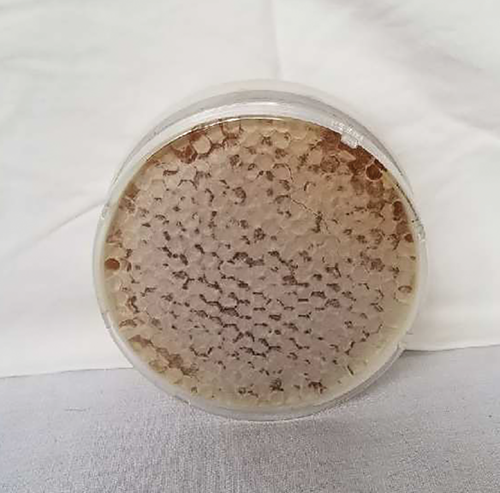 Local honey with pollen from nearby areas frequently benefits from antidotal reports indicating it helps with allergies. 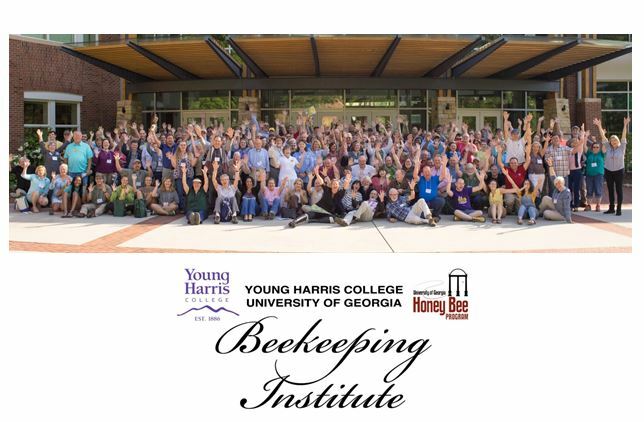 All honeys produced in the south should be extracted quickly to avoid Small Hive Beetle issues. If a room with moisture and temperature control is available, supers with honey may be stored for a few days but extraction should be completed in a timely manner to help minimize the possibility of Small Hive Beetles. This can be achieved with the use of a dehumidifier and climate control. Determining pricing, with the resulting profit margins, are important in estimating cash flow. 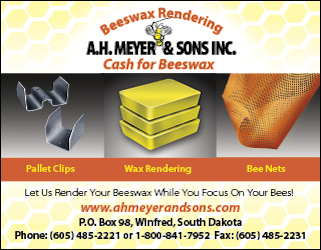 The beekeeper typically incurs expenses, or money outflows, when procuring equipment and producing the bee products. Income typically will come in when selling, which is typically in the Summer and Autumn in the Southeast. Records should be kept for production costs such as labor, fuel, transportation, equipment, medication, feed protein and carbohydrates, jars, and labels. Market based pricing is recommended where the product is priced competitively in the market place. The production cost can then be subtracted to determine the profit margin. If the product is priced via cost + fixed margin/fee, you may be leaving money on the table. 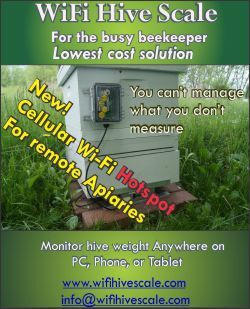 The beekeeper needs to determine their cost to make sure they are realizing an acceptable profit margin. When advertising in local traditional media and social media one wants to emphasize the product’s qualities first and not the price. 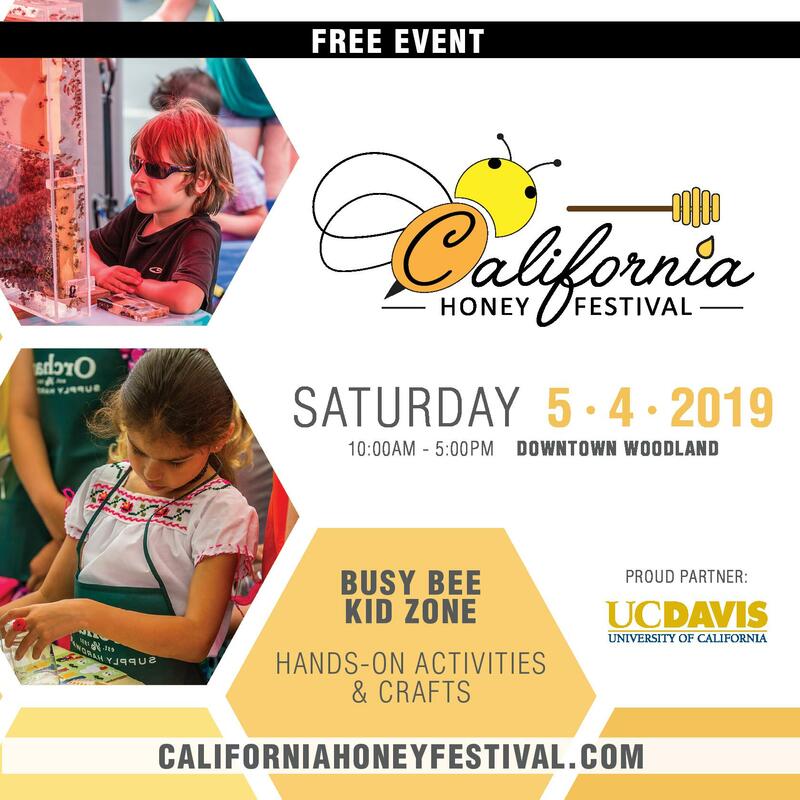 Honey qualities, such as local honey, type of honey, where the honey was produced with the resulting pollen content for allergies, color and taste and more factors are important. Discussing price should come after the customer is sold on the product’s benefits and qualities. Entering honey, beeswax, etc. in the local and state fairs is also very beneficial. Being able to say this is “award winning honey” goes a long way. You may also want to consider the “black jar” contest where the honey is judged on taste alone. Where you sell will determine your packaging, jars, and labels. 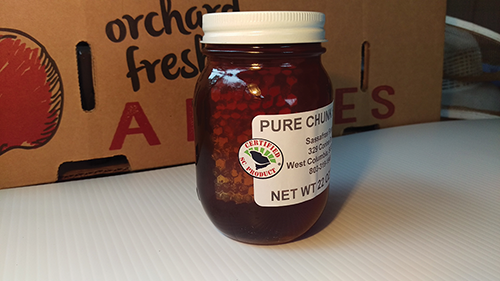 If you are going after the local market, such as farmers markets, then pint and quart jars may be appropriate in the south. Larger volume containers are also typically desired by customers. 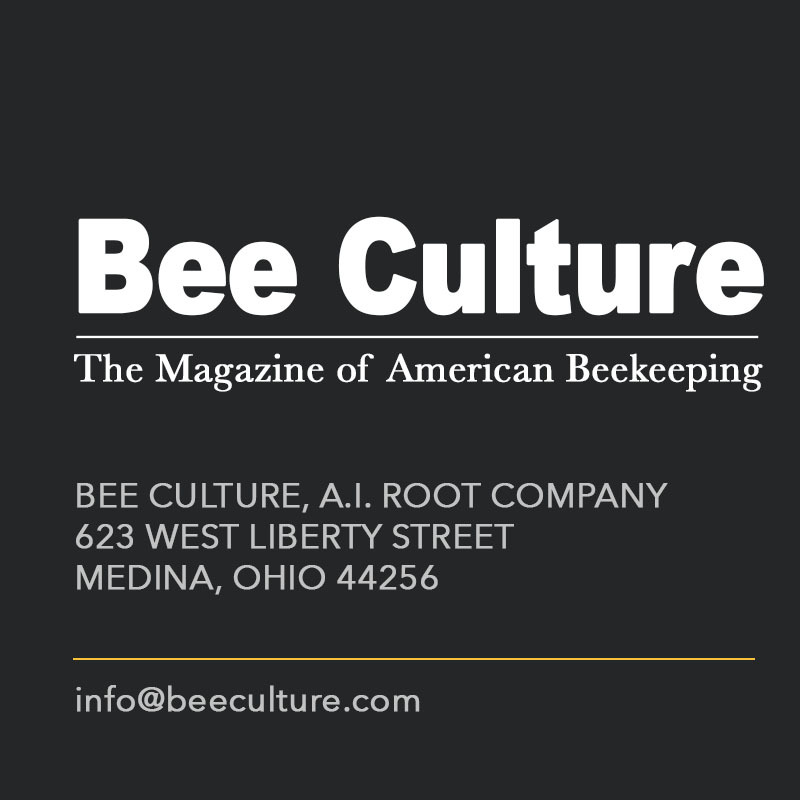 The beekeeper needs to be careful when selling larger margin containers, like 60-pound pails, since they may make more selling smaller quantities. A small producer should typically sell their product directly to the end customer and not sell wholesale to increase their profit margins. Fairs are an excellent place to sell directly to the end customer at full retail prices. If you are going after the upscale market, like boutiques, hair salons, upscale restaurants, coffee shops, book stores with coffee shops, then the hex jars and unique tailored jars may be suitable. Smaller jars may also be more appropriate. Labels needs to be attractive, colorful, and eye catching. 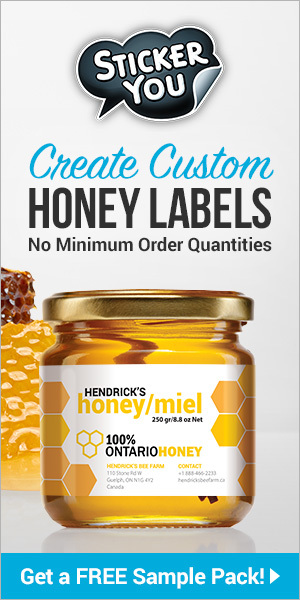 A combination label and jar type are critical to catching the customers’ eye in the split second they look at the honey product. The label should support and enhance the jar. The jar and label should support the venue where the product is sold. A tamper proof seal, such as heat shrink plastic bands or tamper proof labels should be considered. An infant warning statement should also be considered. This statement indicates honey should not be fed to infants younger than one year old. Also, product liability insurance should be considered. A sales and marketing plan is vital, whether written or planned in your head. All aspects of production from the type of equipment procured and assembled to the packaging and labeling of the finished product drives the sales and marketing plan. Cost and pricing with the resulting profit margins should be determined early in the planning to make sure you will make an acceptable profit. Your sales and marketing plan will vary from year to year depending on consumer demand and the resulting profit margin. Sales, while necessary, are a different skill set than product production or tending the colonies. As stated earlier, beekeeping, while a lot of challenging physical work, is one of the enjoyable hobbies that will make some money. 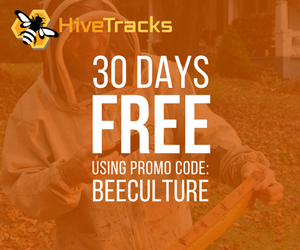 With practice, the marketing and sale of your products can also become an enjoyable aspect of your beekeeping venture. 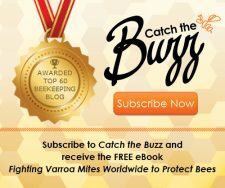 CATCH THE BUZZ – How Much Poison Is In Your Home? And Where Does It Come From? Outside! !